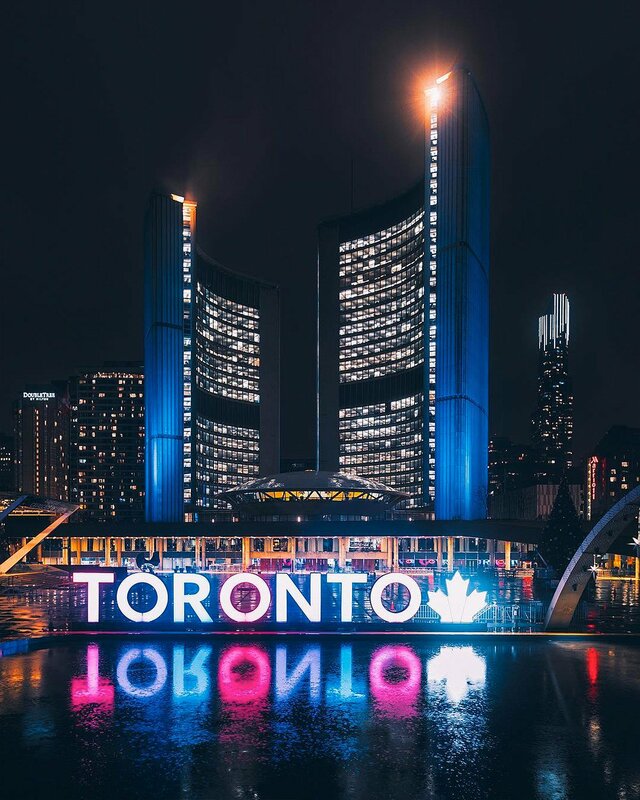 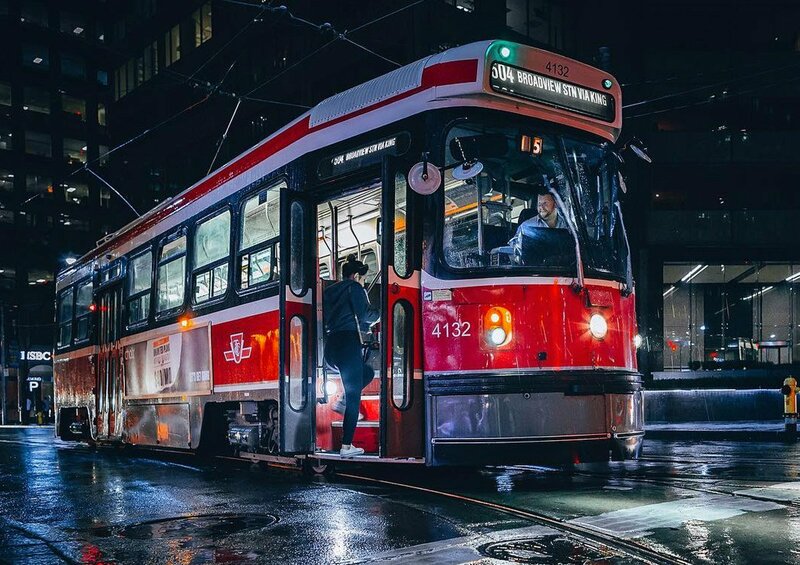 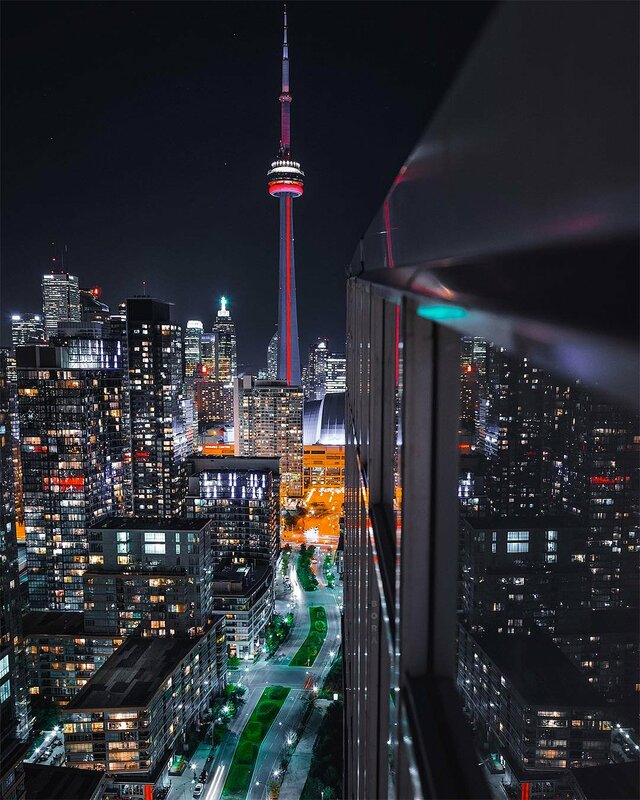 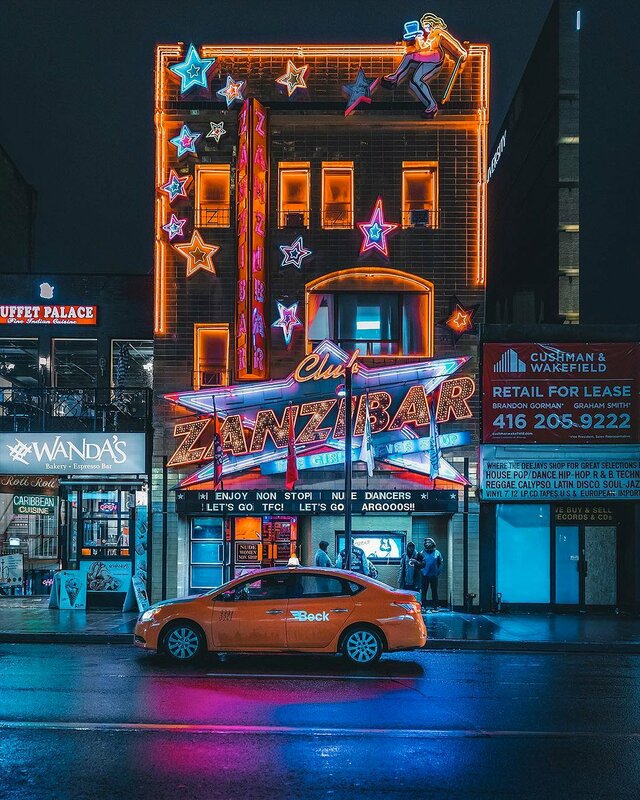 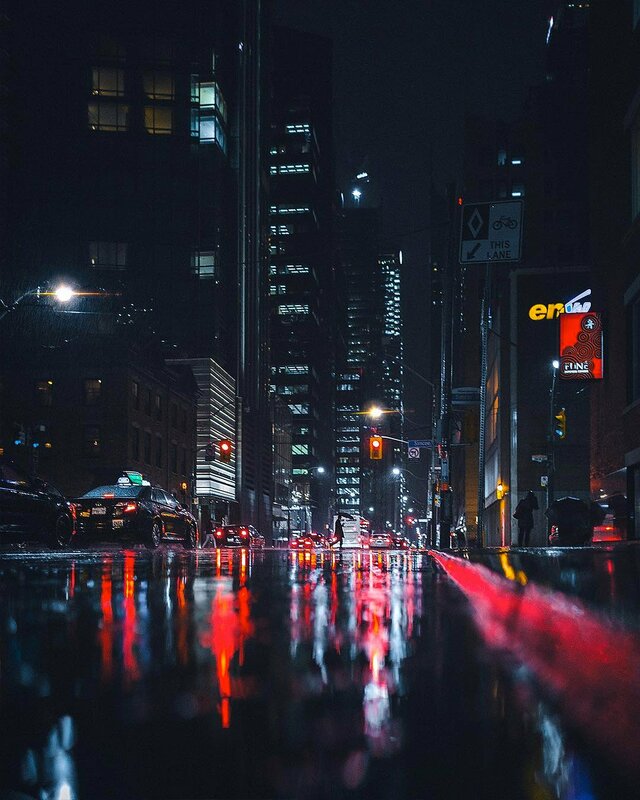 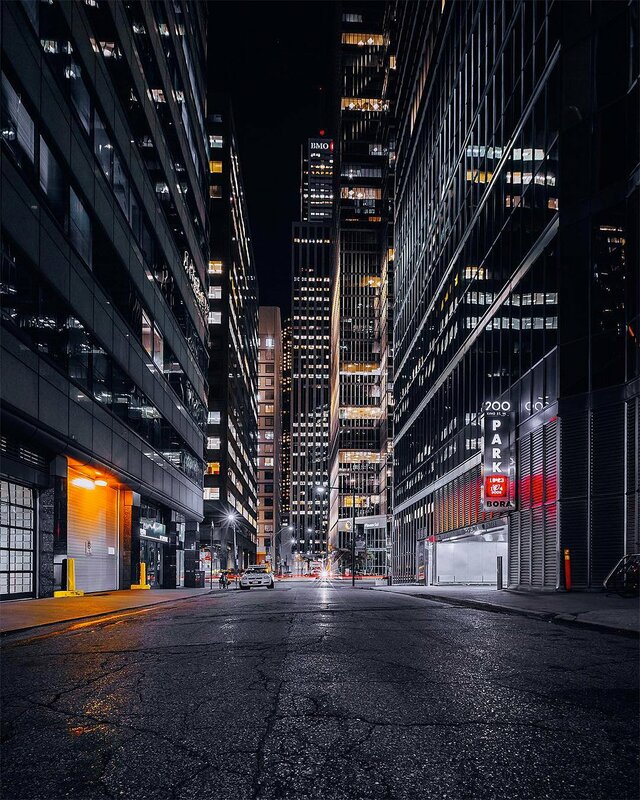 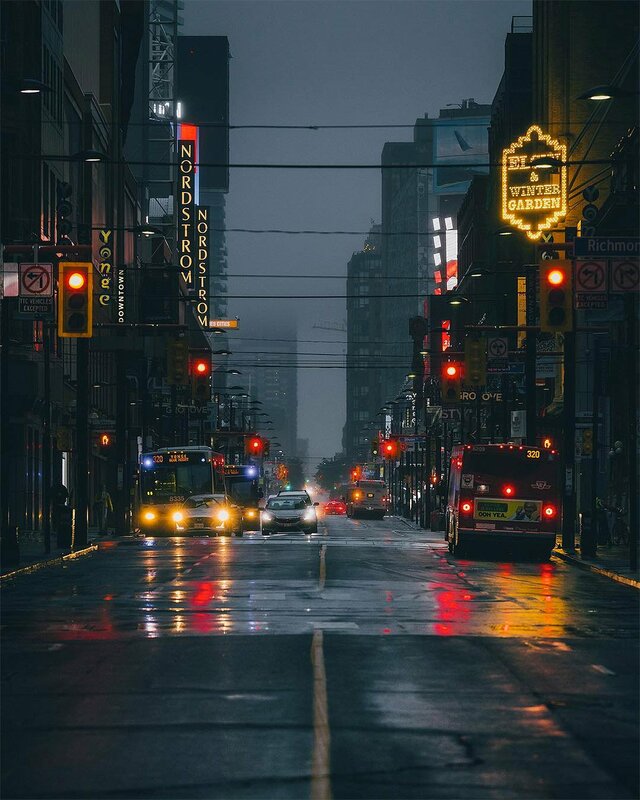 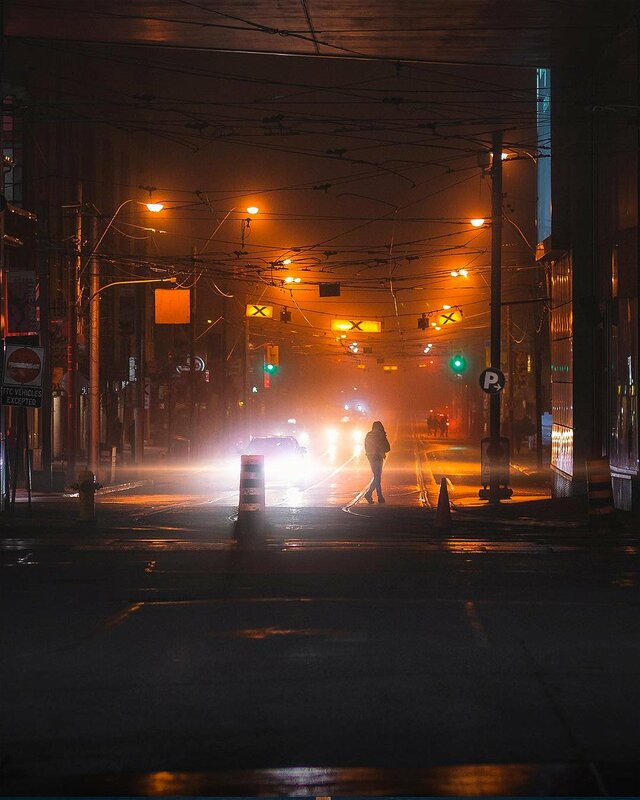 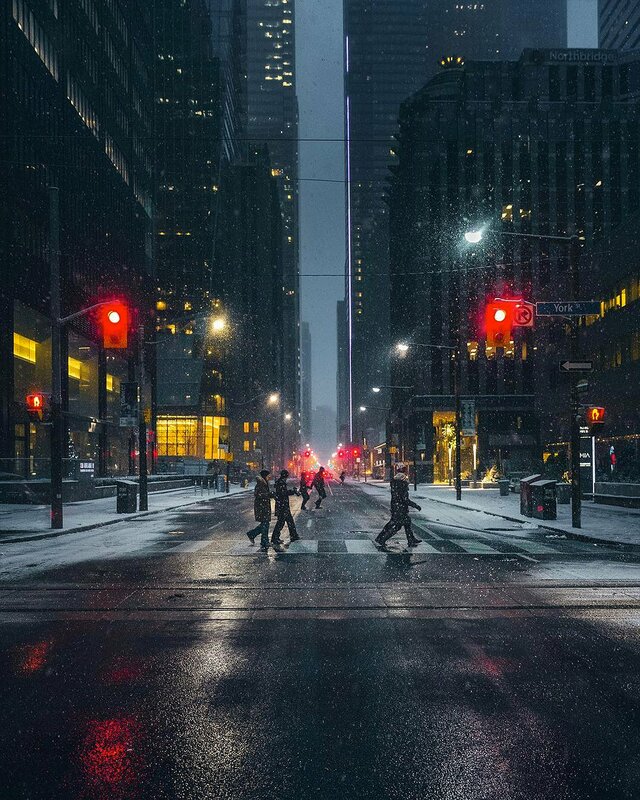 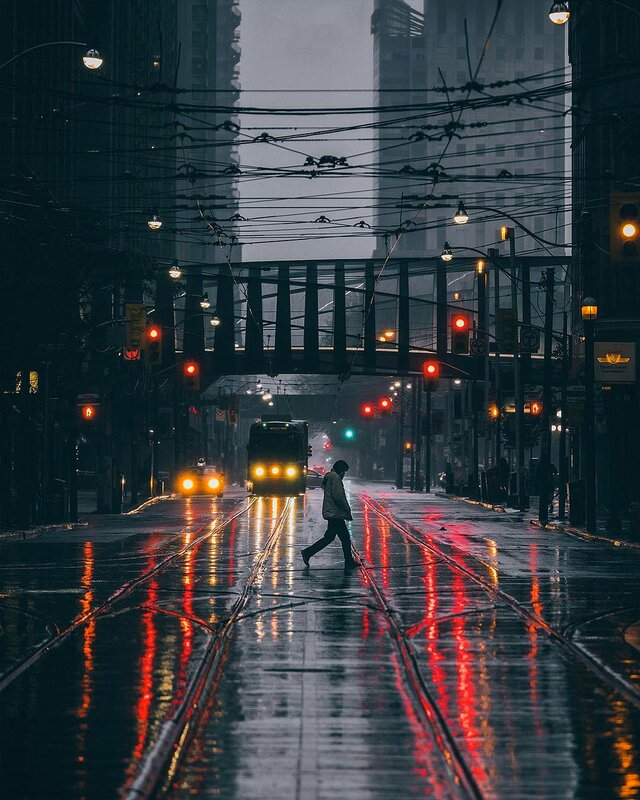 Urban photographer Bora takes us on a tour of his hometown in the enigmatic series Toronto at Night: a collection of cinematic neon-infused images that perfectly capture the vibe and buzz of the city from dusk till dawn. 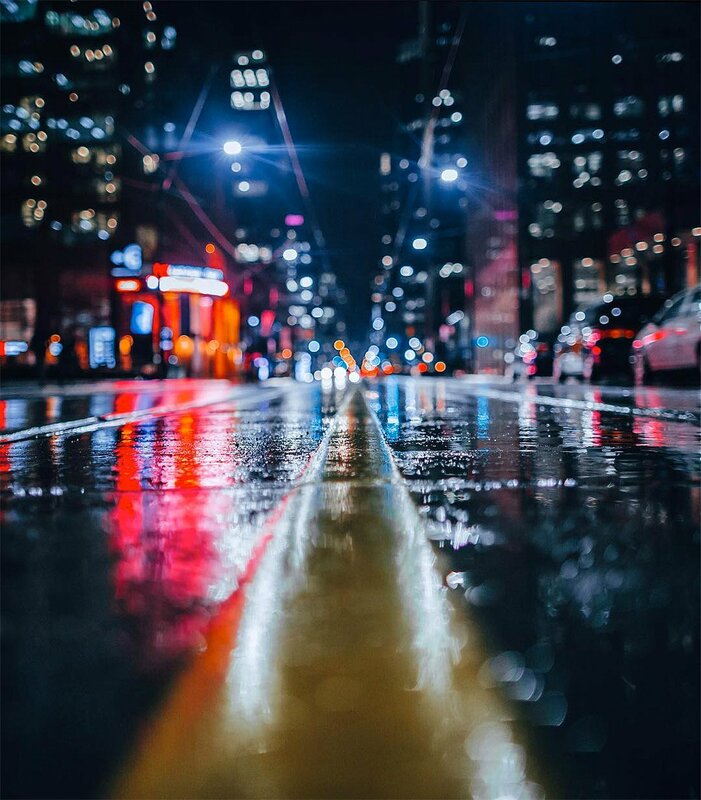 Taken from unexpected angles, Bora shows off his natural talent for uniting composition, lighting, colour and contrast in each frame. 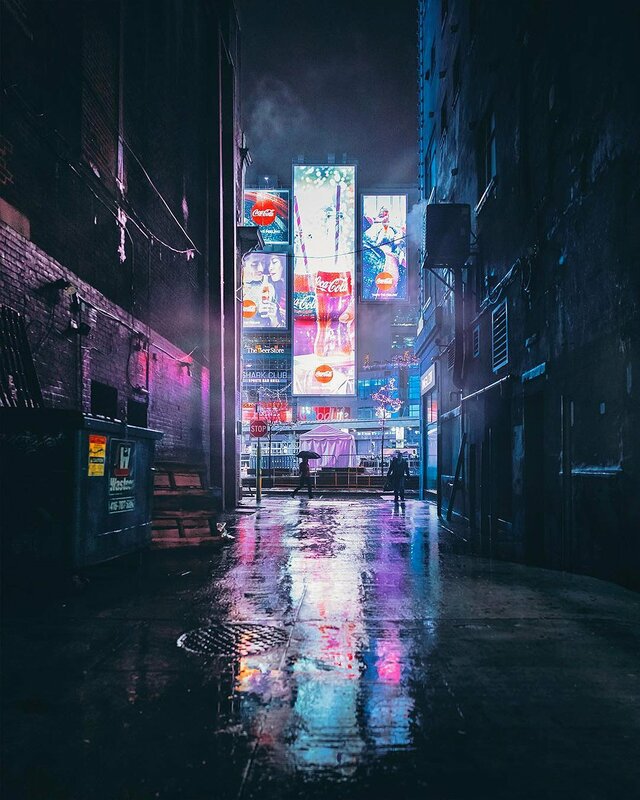 His stunning visual narratives have caught the attention of fans around the world, and his work has been exhibited in various Toronto and New York galleries. 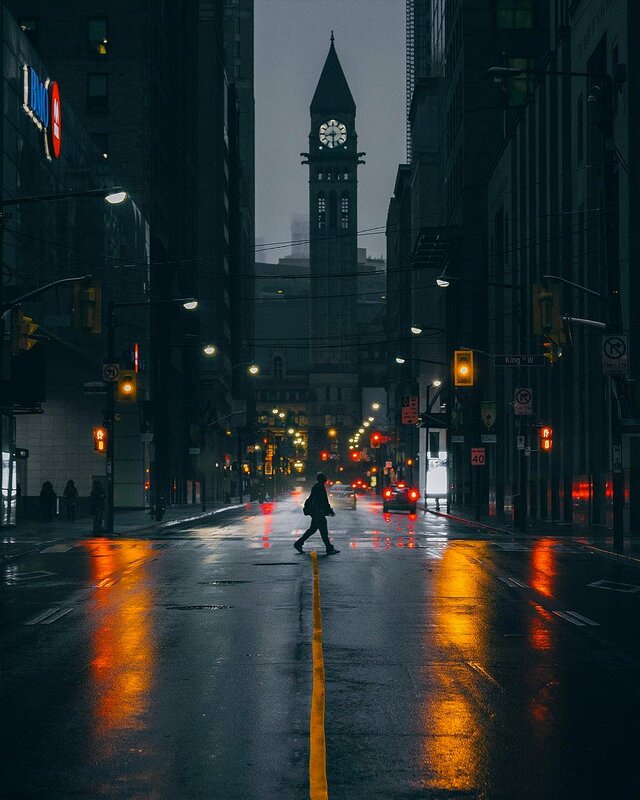 More of his work here, and follow him on Instagram.